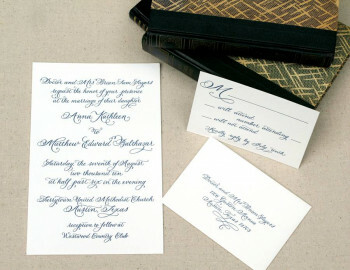 We provide unique and stylish printed items to customers all over the US. 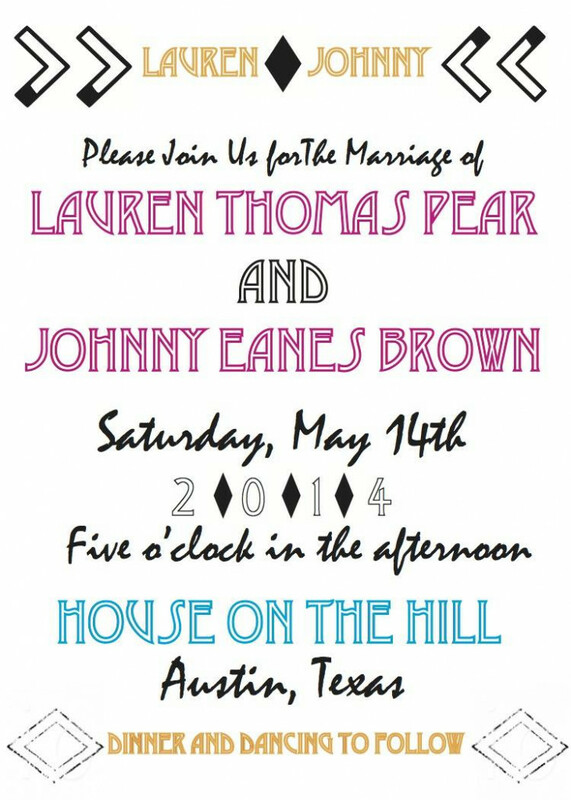 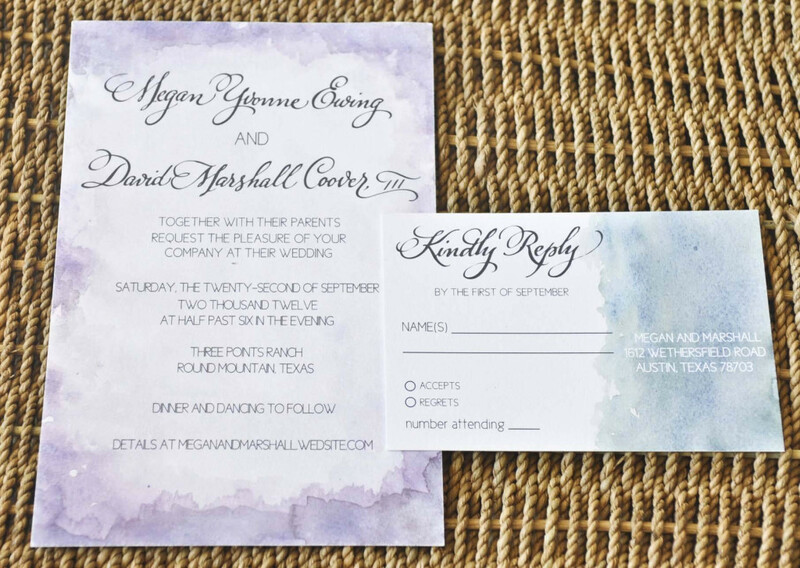 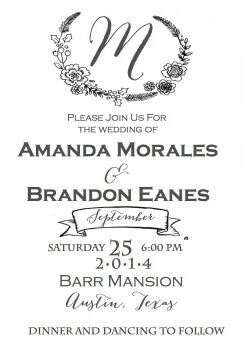 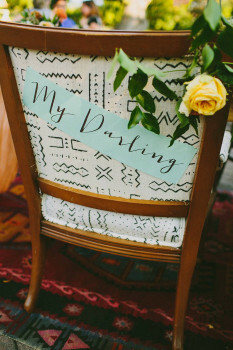 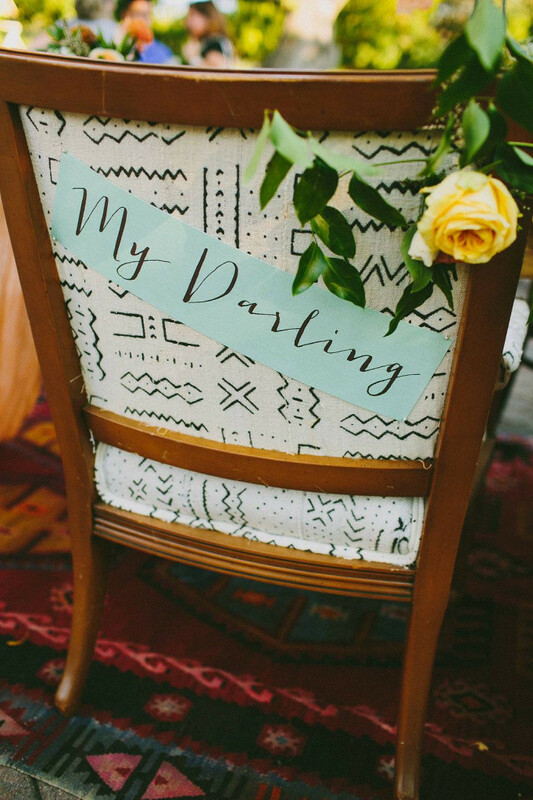 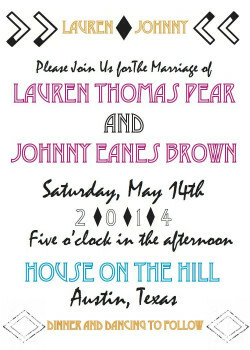 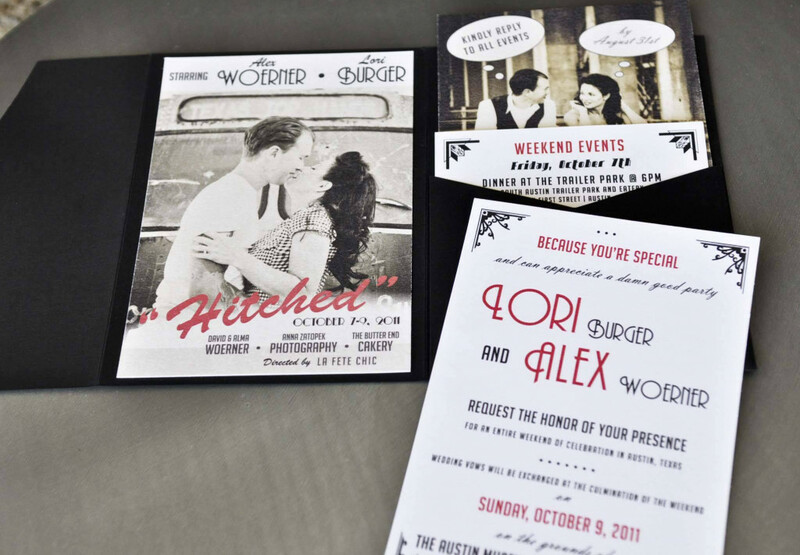 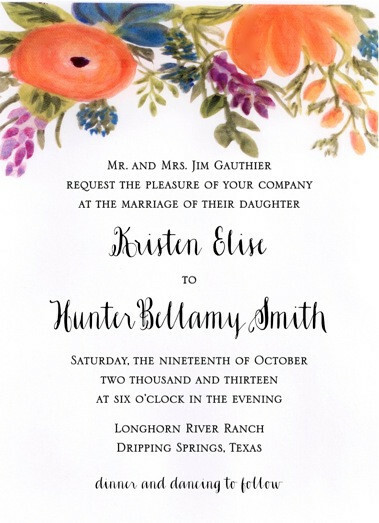 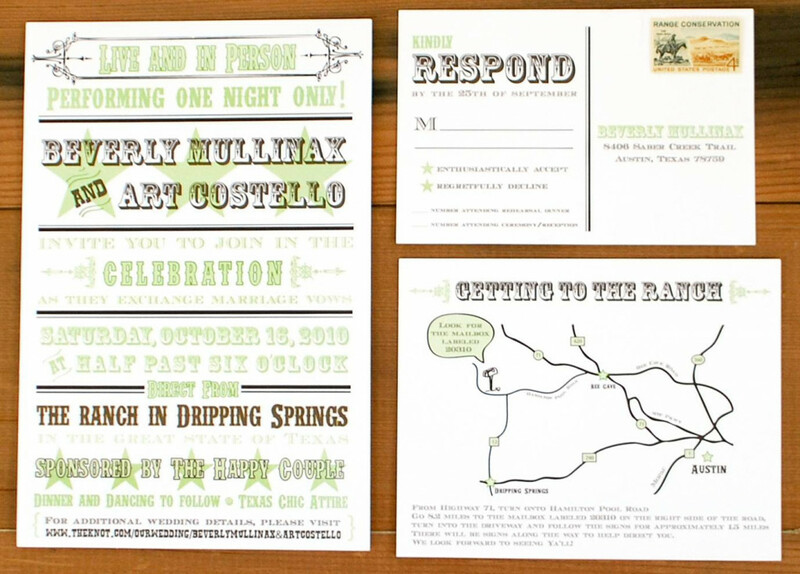 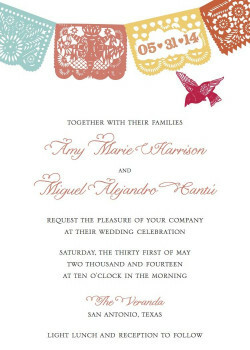 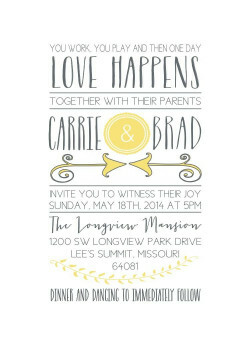 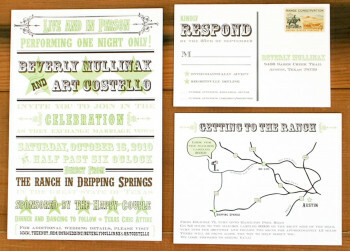 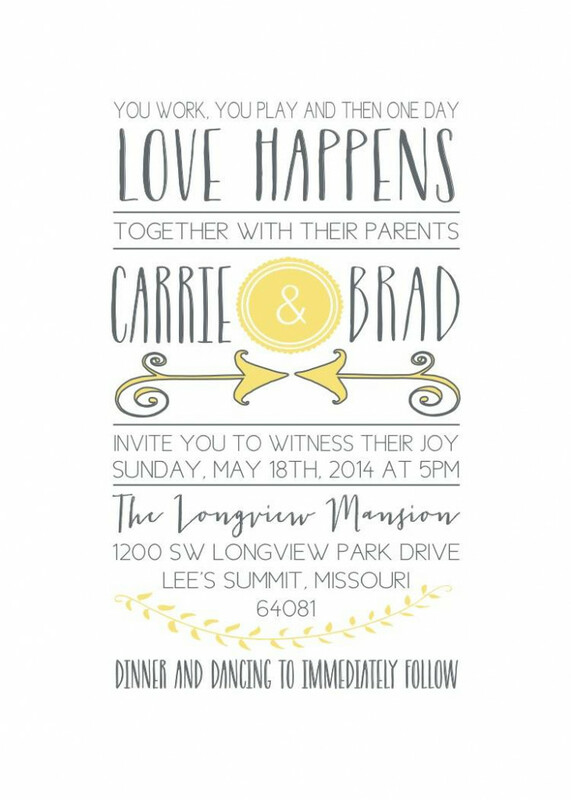 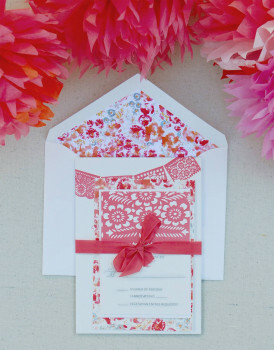 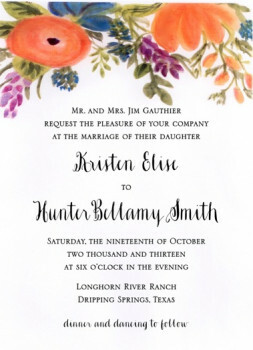 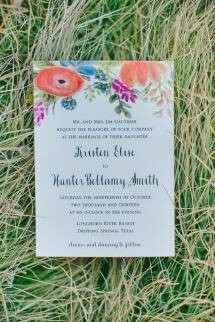 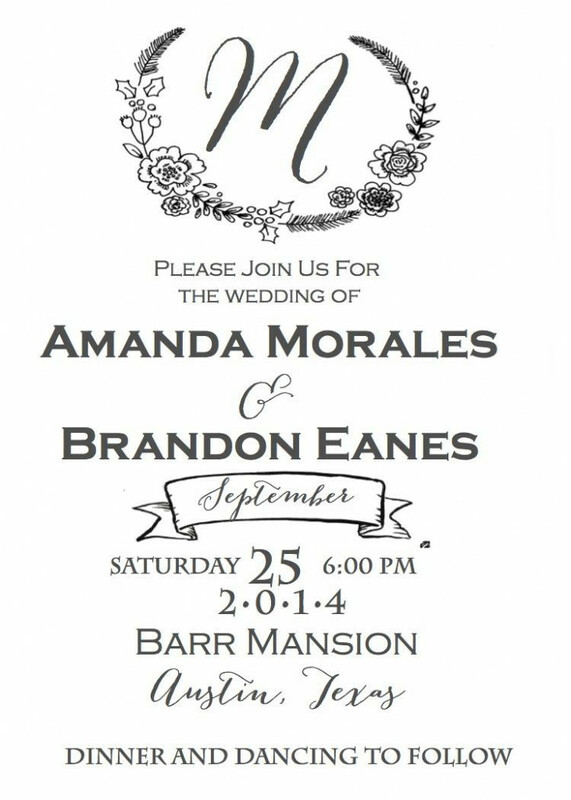 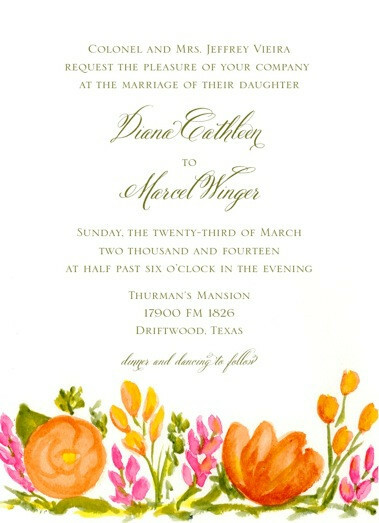 Inviting Affairs is a full-service paper boutique located in Austin, Texas. 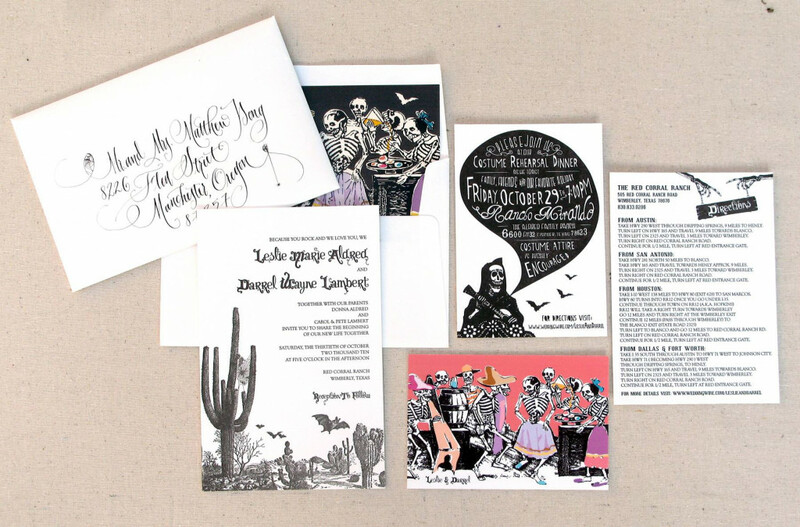 We offer a thoughtfully curated collection of unique papers for writing, inviting, and more. 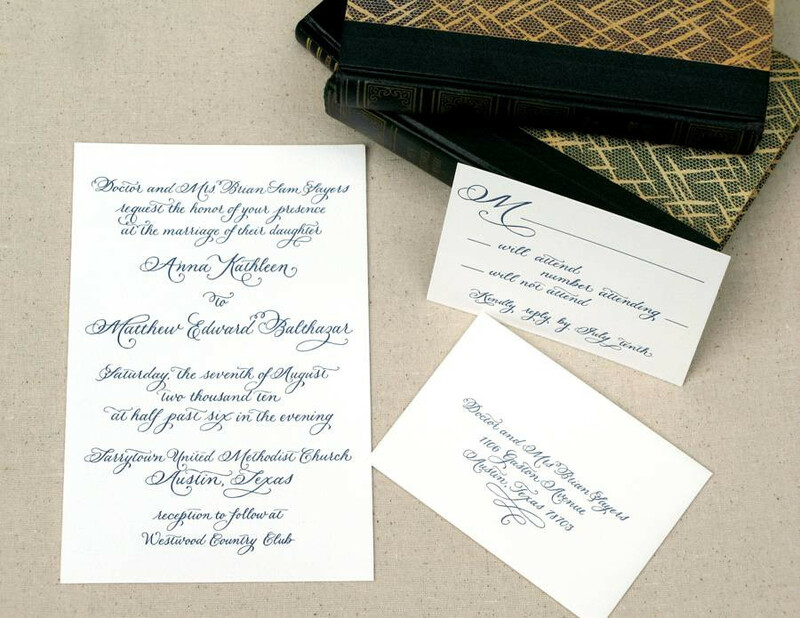 In addition to carrying custom albums from many of the best paper companies in the world, we also create unique designs to make your vision come to life. 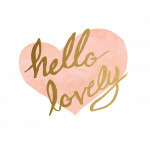 From wedding invitations, birth announcements, and social stationery to a simple greeting card, Inviting Affairs has everything you need to express yourself on paper. 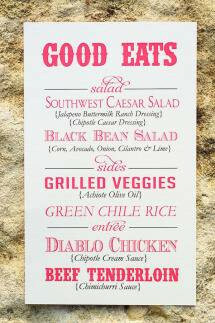 We also offer a custom printing on cups, kozzies, plates, napkins etc.